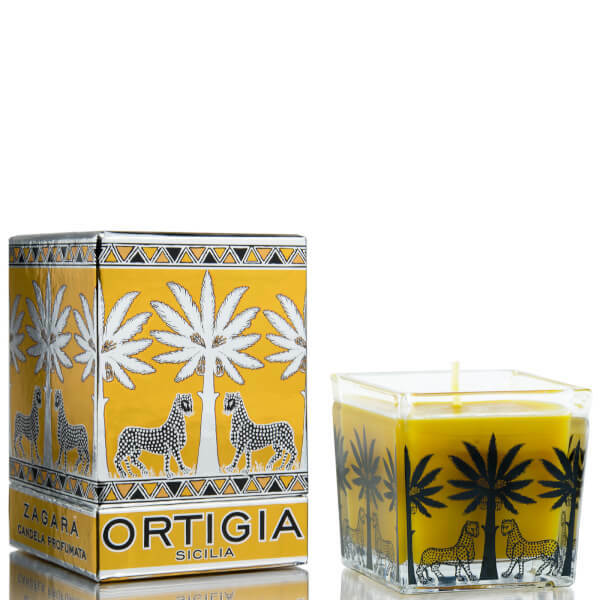 Bring fresh aromas and comfort to your home with the elegant Ortigia Orange Blossom Square Candle. Featuring a Zagara scent, this candle helps liven up any room in your household. It features a burn time of up to 30 hours, making it a great long-lasting candle to use whenever you are looking to brighten up your mood. 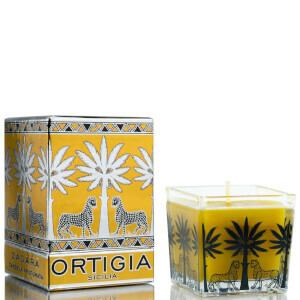 This candle is made from natural ingredients, with orange tree blossom and woody base fragrances. The naturally coloured orange wax looks distinct in the dark, and it is presented in an elegant box. Bring out this elegant orange blossom candle on those more stressful days of the year.